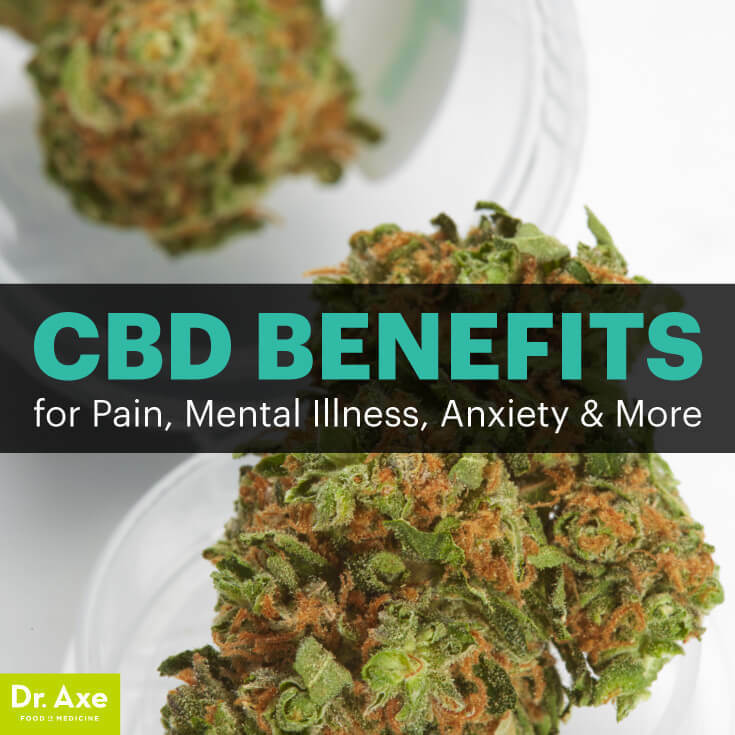 Review the information in this resource to learn more about how pure CBD oil can help manage pain, anxiety, depression and other mental illnesses. Here is an amazing testimonial from Christina Vincent and her journey with Anxiety/Depression Stress Disorder. She wrote: Today I realized that after a month of taking CTFO pure CBD oil daily I have improved!! Look at the list below (play video). I have suffered with all of these symtoms (most within the last couple months.) I am so much happier and I have been taking better care of myself! My personal experience using CBD oil for the first time and how it helped me overcome Chondromalacia of the Patella, a form of arthritis.